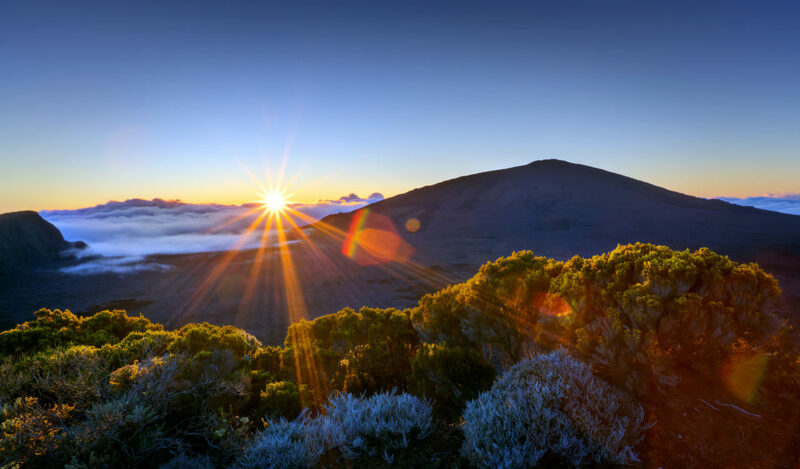 Discover one of the most active volcanoes in the world. 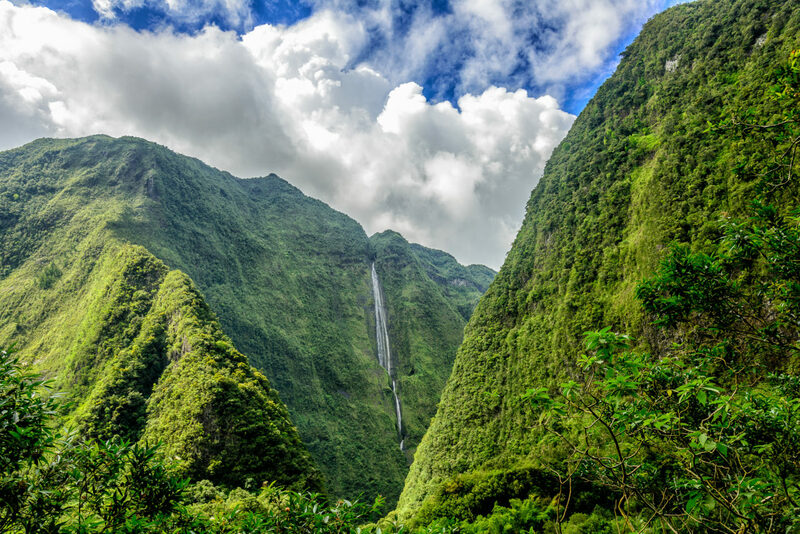 Lava flows, unique relief and lush vegetation are to be discovered in this excursion. Admire the steepest Cirque in the heart of the island and enjoy all its specialities. 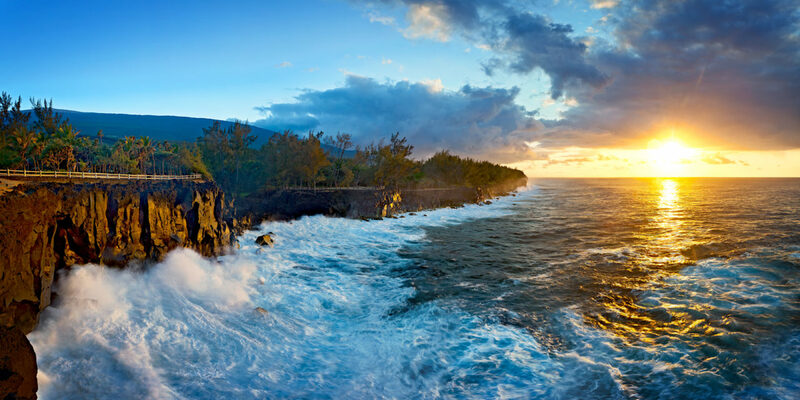 Discover the West Coast and the Cirque de Mafate. 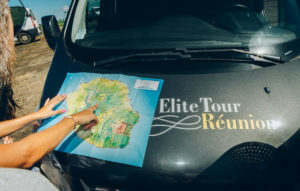 As an ambassador of Reunionese culture and traditions, Elite Tour Réunion helps you explore the hidden treasures of the island through our original and immersive excursions. 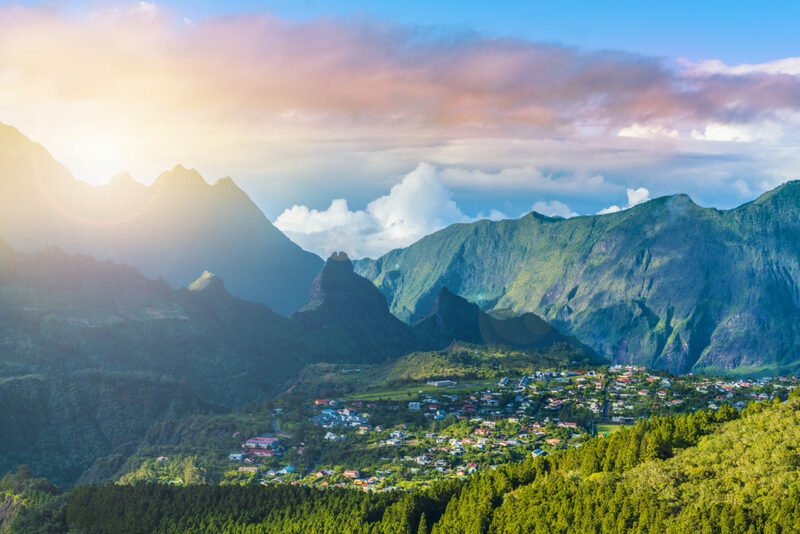 Our Sightseeing Tours are designed to let you discover the authentic Reunion Island. These unique excursions will reveal the island’s secrets. You will appreciate the comfort of our vehicles (all equipped with free Wi-Fi) and the special attention we pay to each and every passenger (bottle of water, free child seat, etc.). Our drivers and English-speaking guides are entirely at your service to ensure you fully experience our majestic landscapes and vibrant culture. On the menu: authenticity, enchantment, and non-stop “wow” factor! Contact us for a personalised tour! We will be more than happy to use our local expertise to organise a tailor-made tour for you. Start your trip in style and let us greet you at the airport.